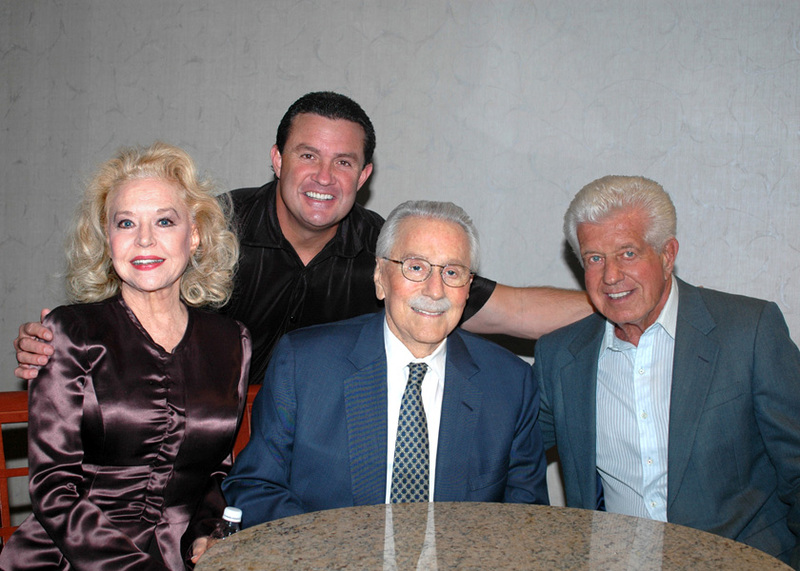 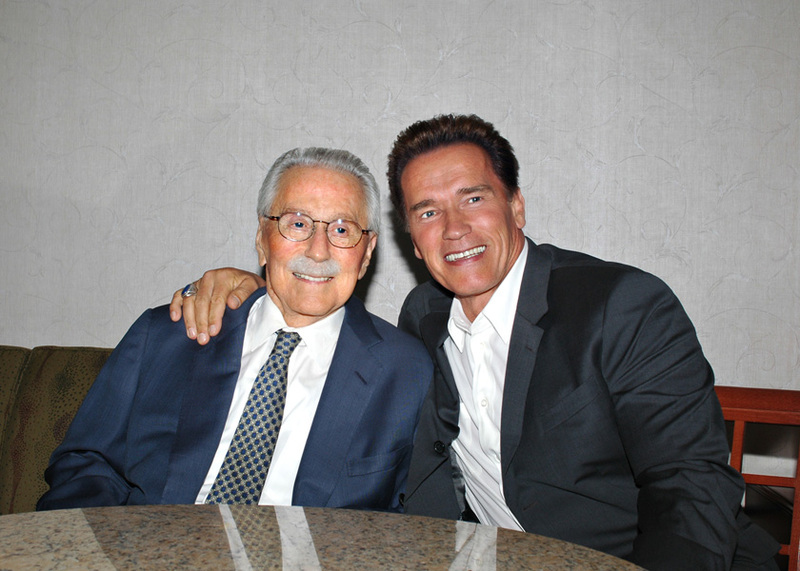 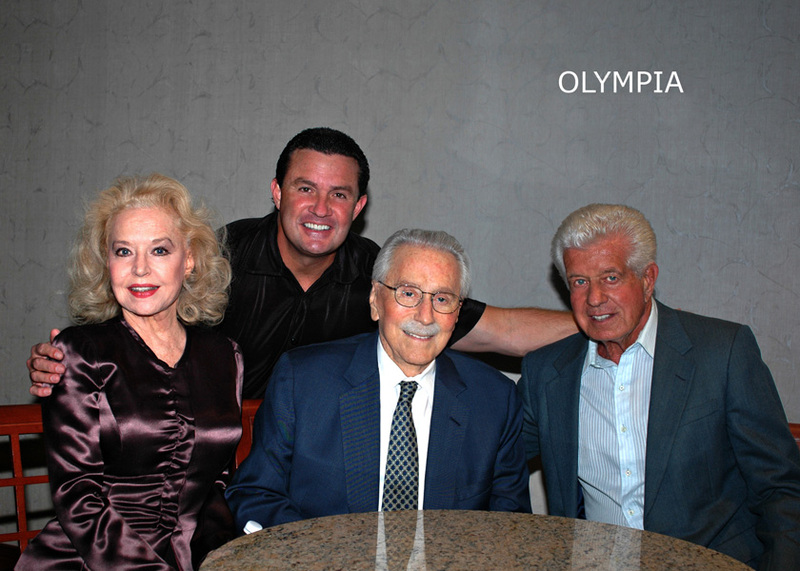 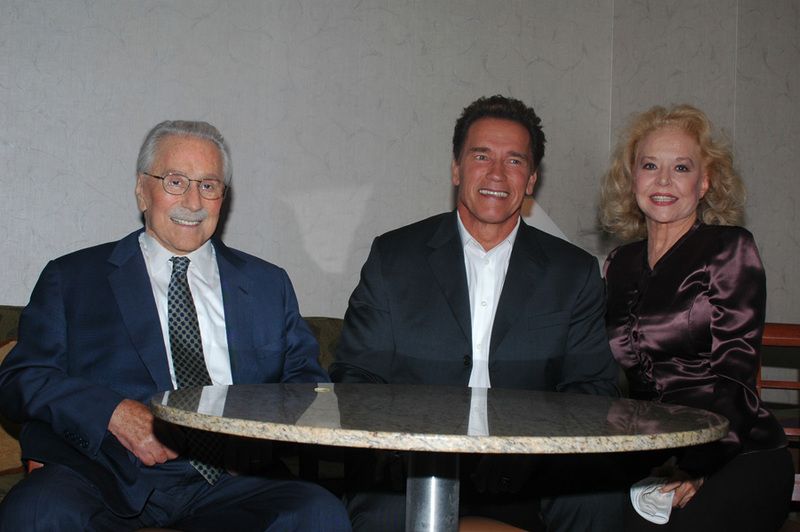 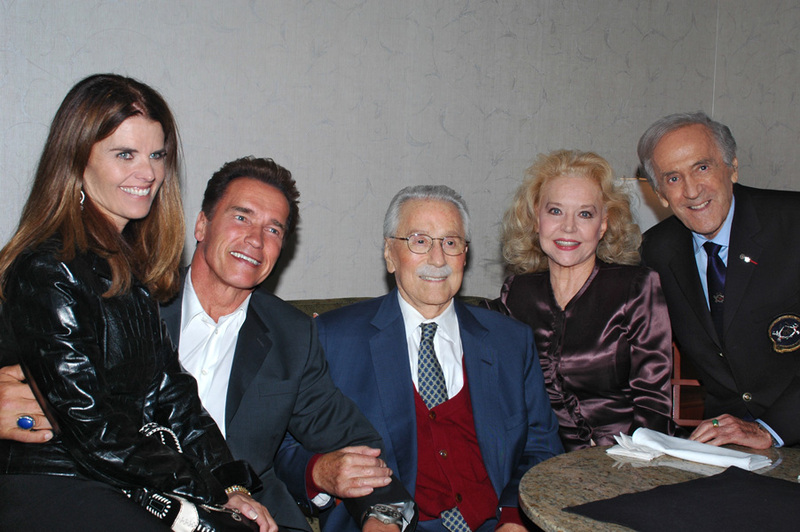 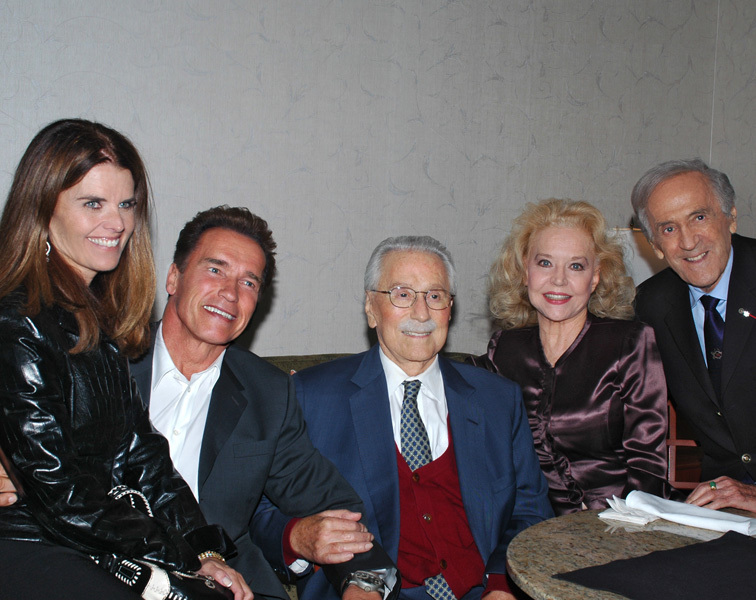 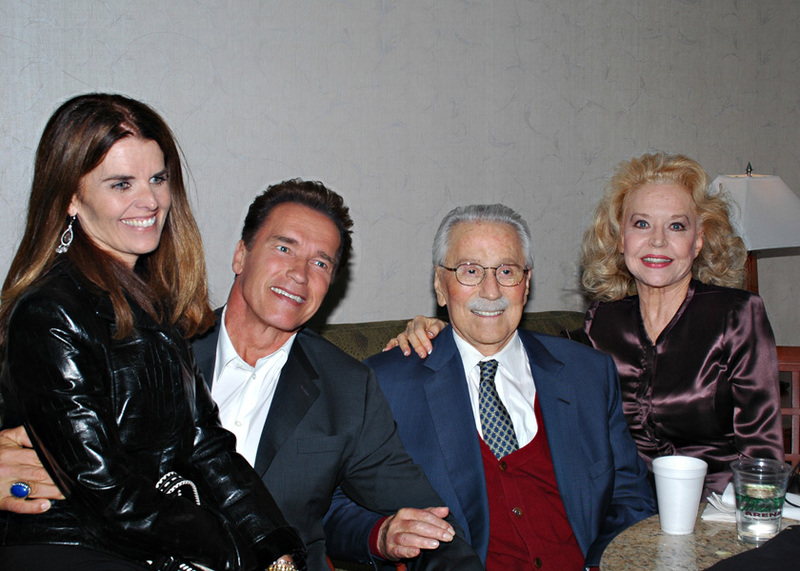 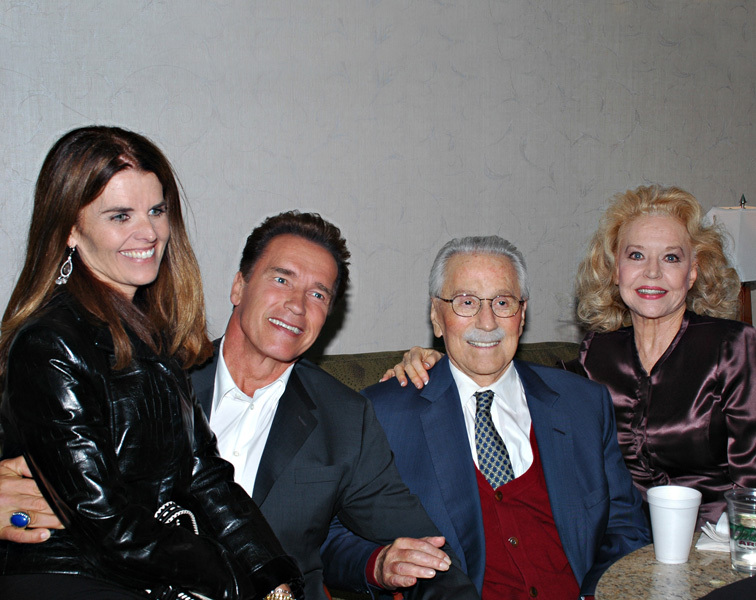 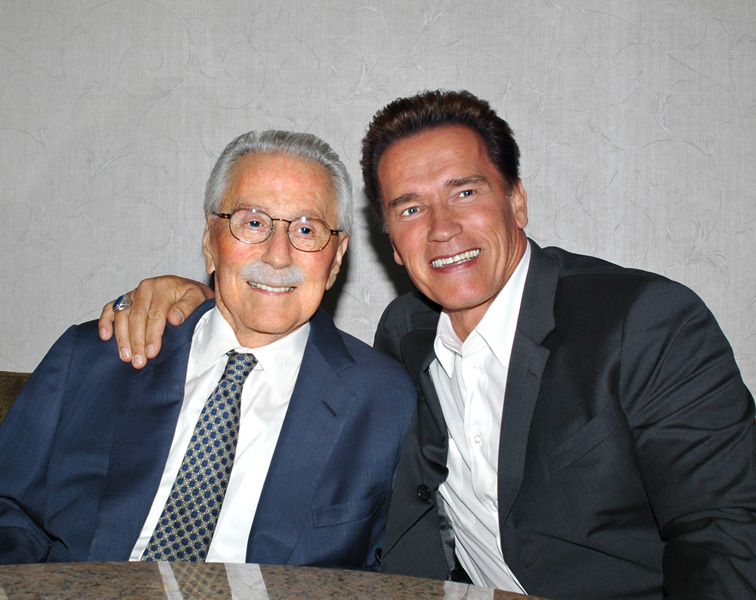 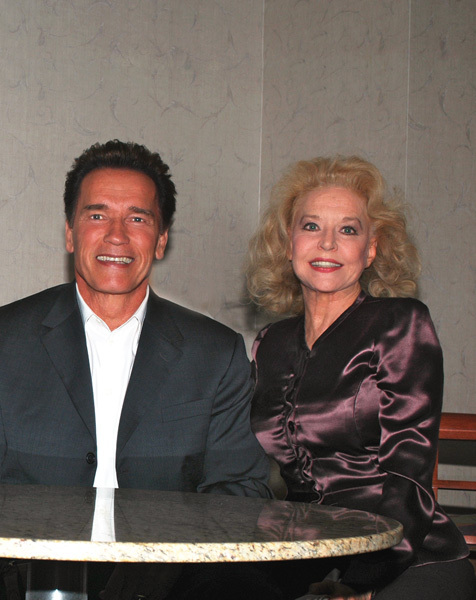 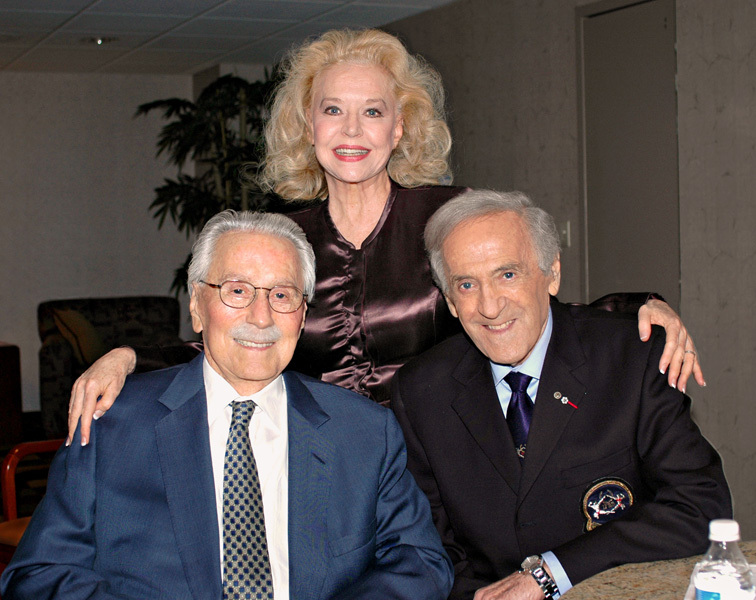 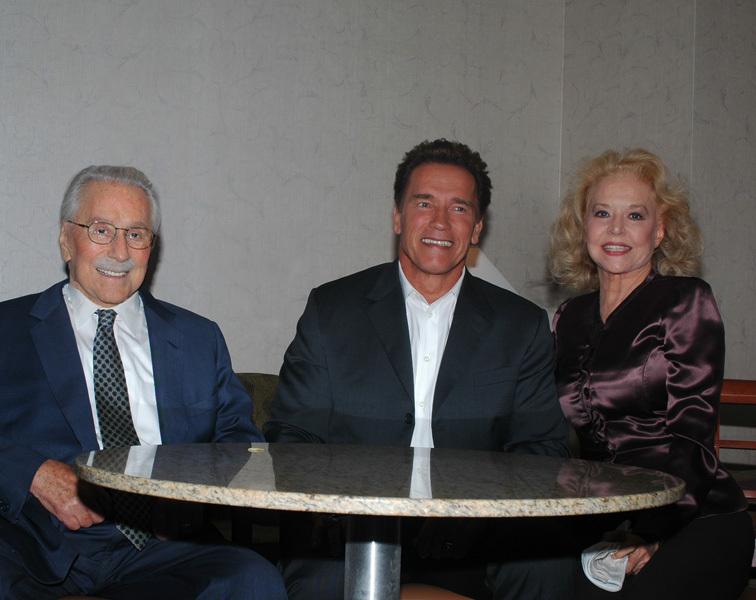 What does Joe Weider do during the Mr. Olympia contest? 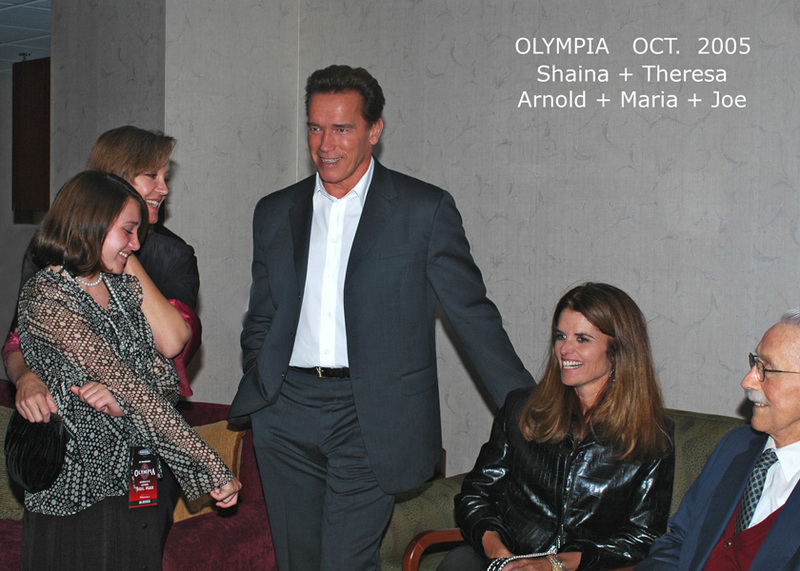 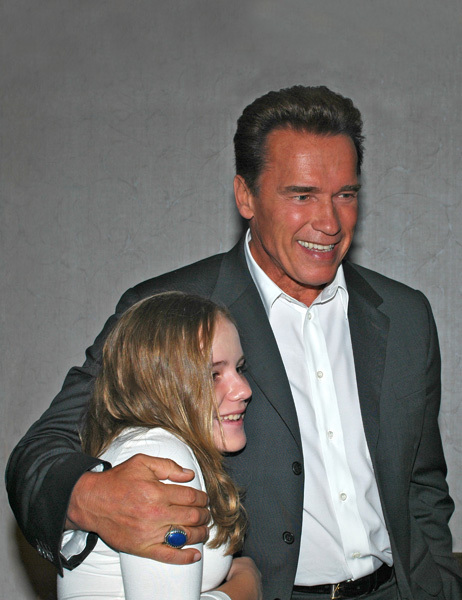 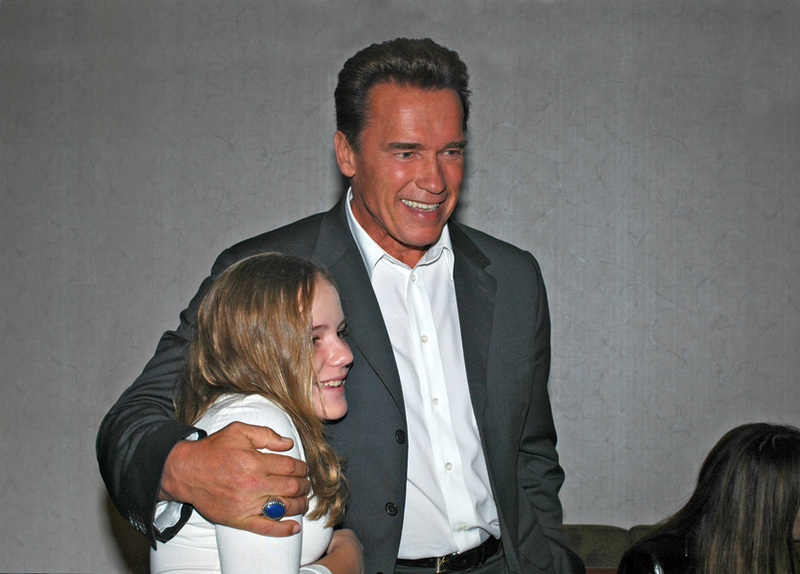 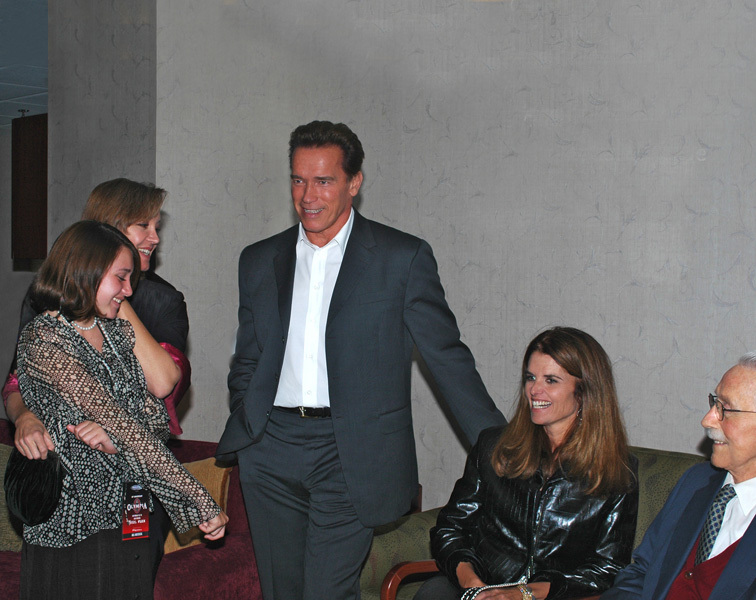 Well, he makes speeches, gives tips to the athletes, meets with sponsors, and poses for pictures. 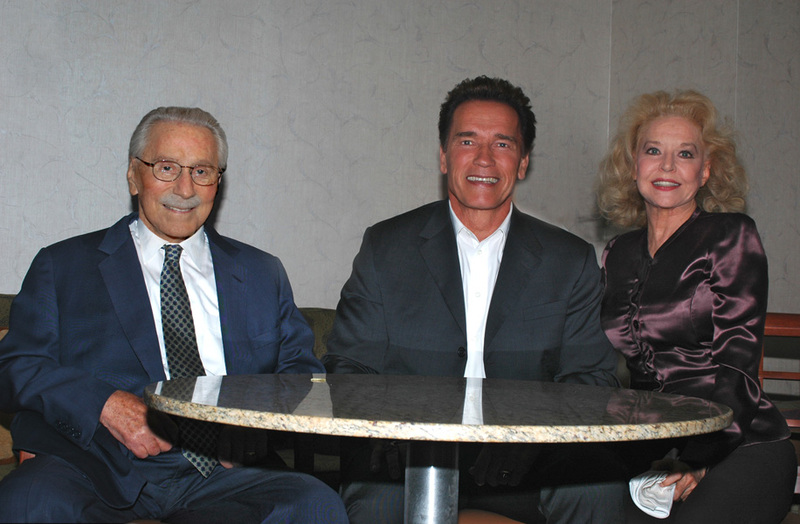 These shots were taken in the green room backstage in 2005, Ronnie Coleman’s last championship, with Arnold, Maria, Ben Weider and host Triple H.